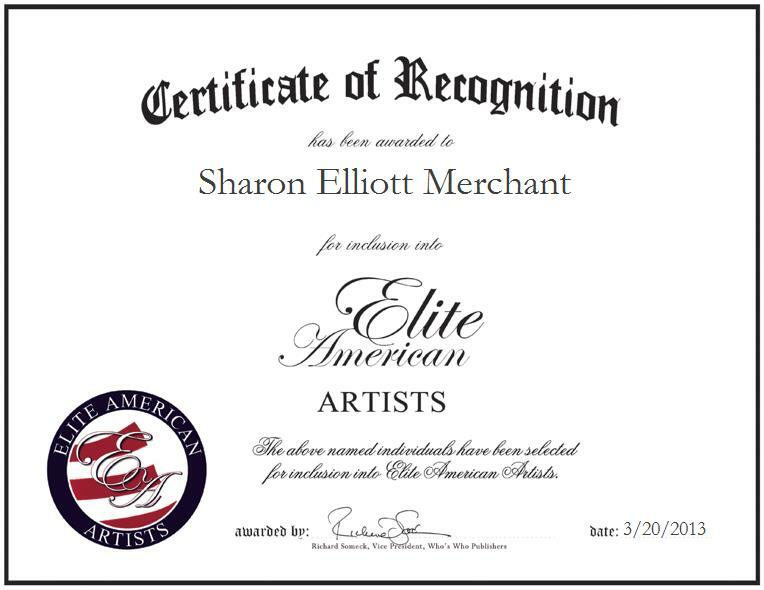 UNION CITY, MI, March 20, 2013, Sharon Elliott Merchant, Children’s Book Illustrator for 2 Moon Press LLC, has been recognized by Elite American Artists for dedication, achievements, and leadership in children’s book illustration. For years, Ms. Merchant has been nurturing an ever growing creative skill set, which has enabled her growth and development as a talented artist. She specializes in the illustration of horses in children’s artwork pieces, and in addition to serving as an illustrator for 2 Moon Press LLC, currently teaches special education to students in grades five through 12 on a full-time basis. Inspired by an innate ability to recognize and take advantage of a great opportunity when it is presented to her, she embarked on her career path as a children’s book illustrator. She holds a Degree in Graphic Arts and English from Western Michigan University, and a Certificate in Teaching from Stevens University. She makes the most of her love of the arts and design and strives for excellence in her every endeavor.